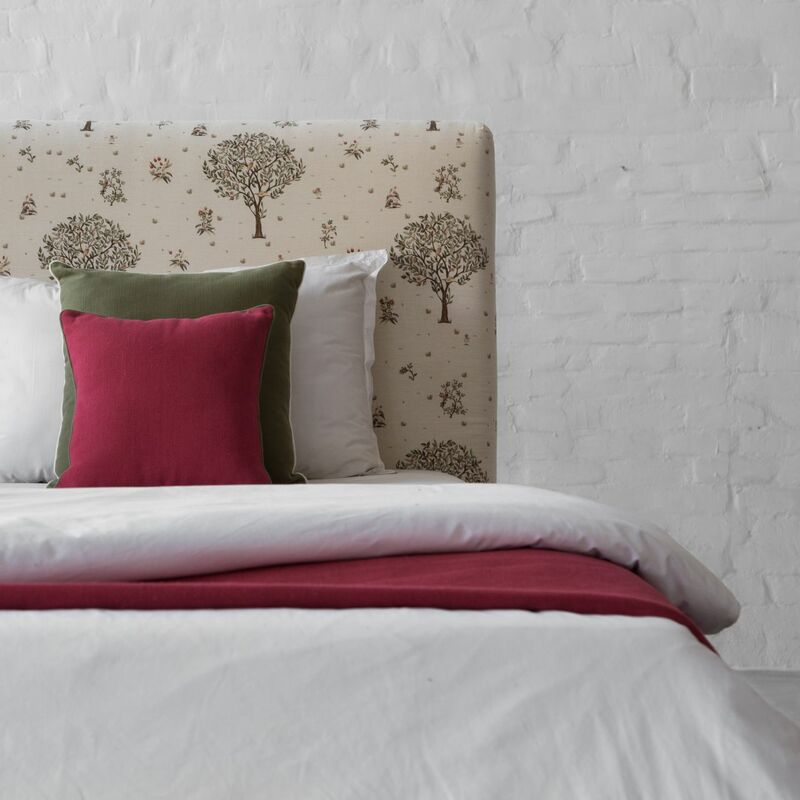 New Bed Designs in the store! When modern aesthetics meet luxury, the result is a design that finds soul in a shell. 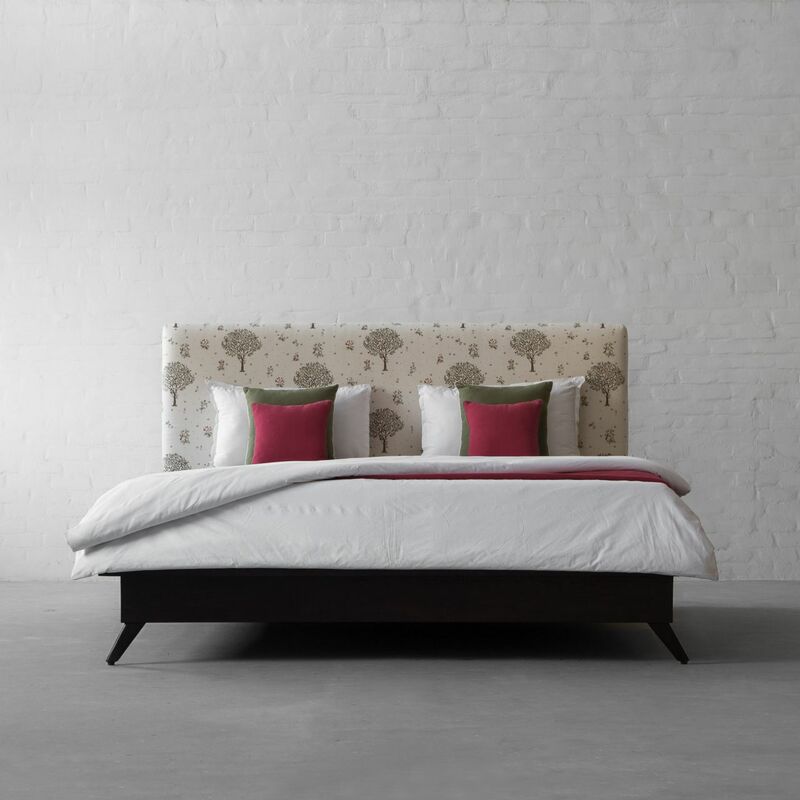 Exhibiting elegance in the personal space of your home, our new bed collections are here! 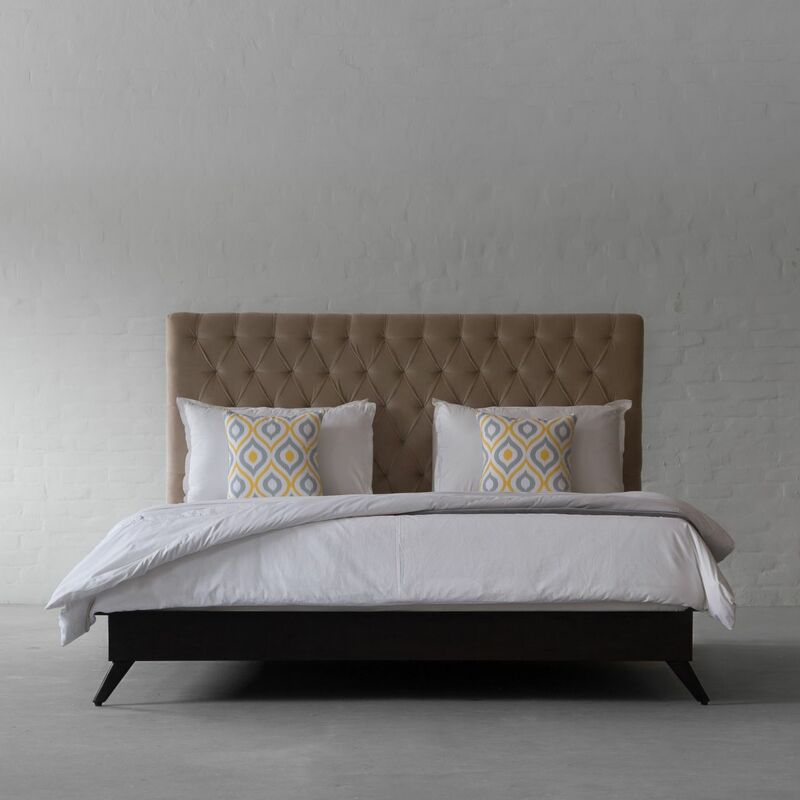 Luxuriously upholstered Headboard along with Art Deco inspired legs, the Colton Bed is our modern take on a mid-century silhouette.This minimalistic and linear design is all about its elegance and grace. 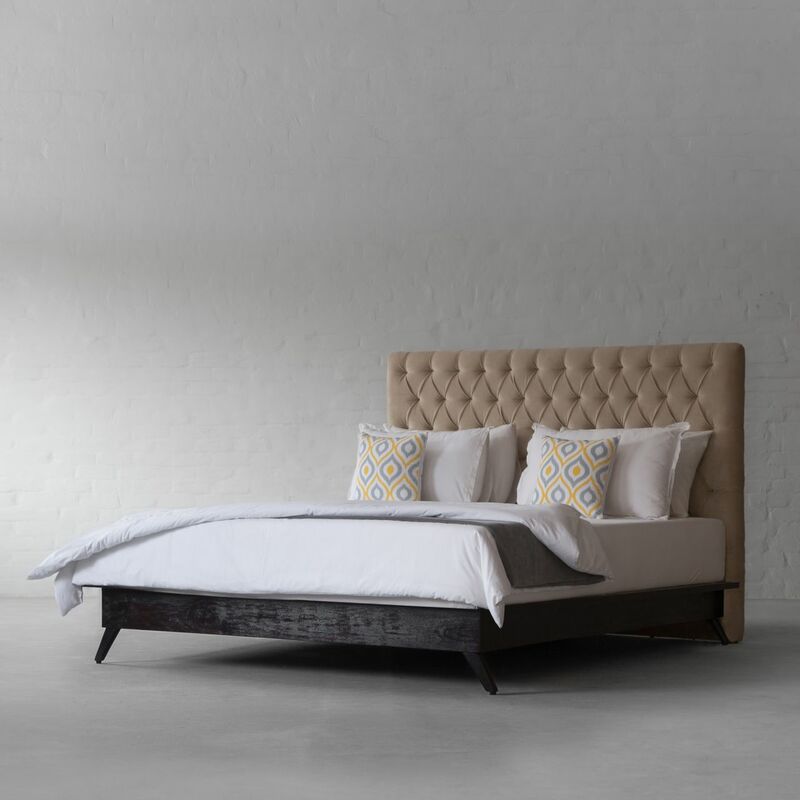 Opt for Colton if you are looking for something minimal or go opulent with our Bombay Bed. 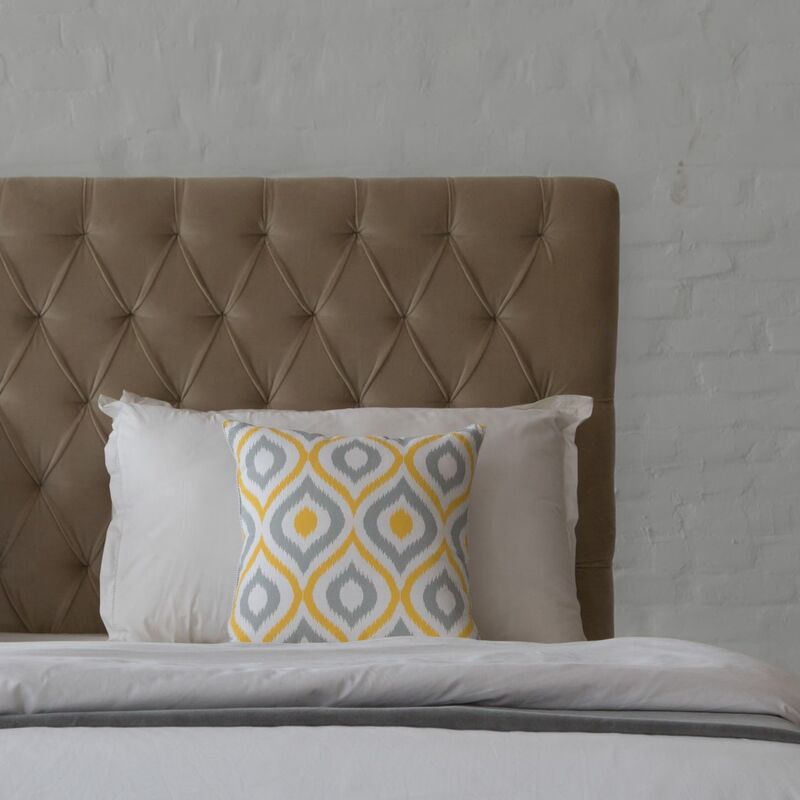 Hand-Tufted headboard, Art Deco inspired legs and a mid-century silhouette makes for our stately, luxurious and comfortable Bombay Bed. 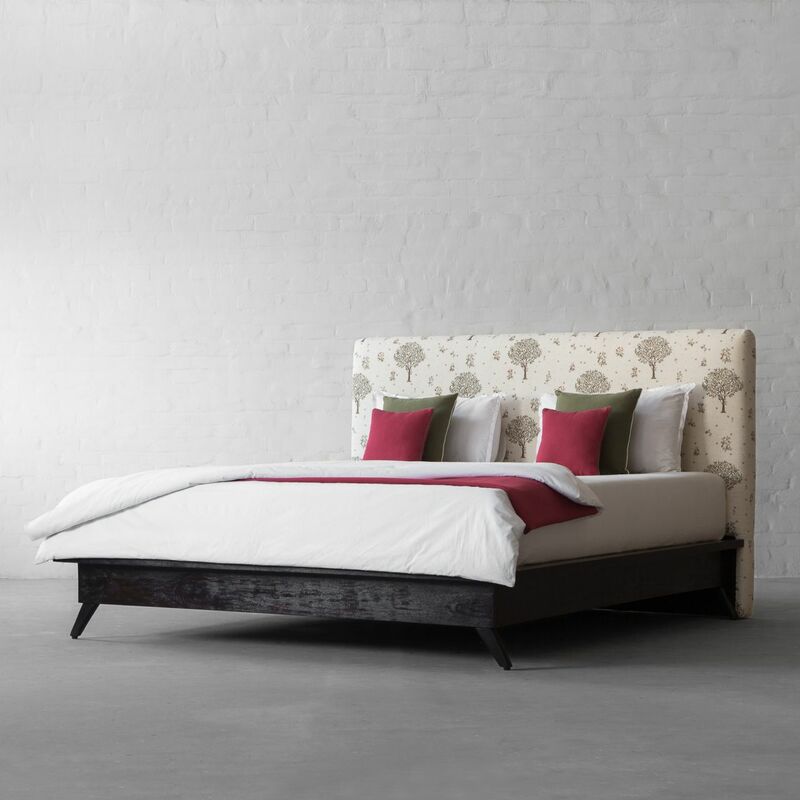 Exclusivity is sure to be added with these distinguished designs in your bedroom.